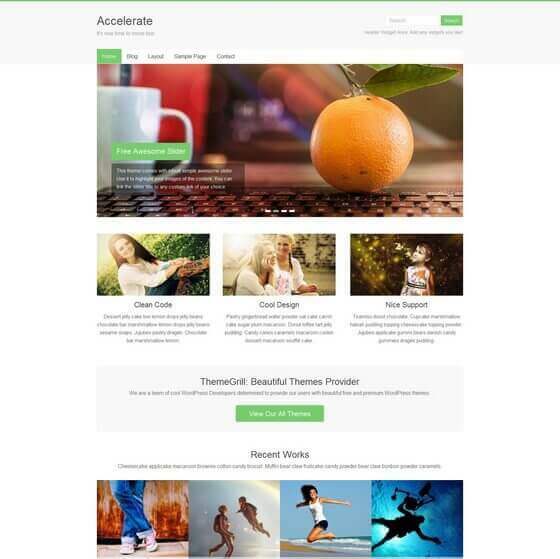 A good WordPress template with a pleasant appearance and glossy color. Perfect for a modern blog or small website. 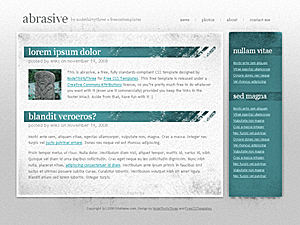 The color scheme of this WordPress theme – blue-gray.